Go Green … 3rd Annual Eco-Tour Tomorrow in Tredyffrin! Tomorrow marks the third year for the Tredyffrin Backyard Eco-Tour — Saturday, July 7, eight eco-gardeners in and around Tredyffrin will welcome the public in to their backyards. The Tredyffrin Backyard Eco Tour will offer gardeners, aspiring gardeners or people who want to learn more about gardening in an environmentally friendly way, an opportunity to see some of the most creative uses of natural landscapes. Living in a sustainable community nowadays is becoming more important as our water and non-renewable resources are becoming scarcer. Learn about locally native plants – trees, shrubs, perennials, vines, etc. This is a great chance to learn about using native plants, renewable energy, and sustainable practices in your own home and garden. Eco-gardens prove that you can have a landscape that is beautiful and unique – and gentle on the environment. Not to be missed, the tour will provide visitors with plenty of inspiring ideas for their own gardens. 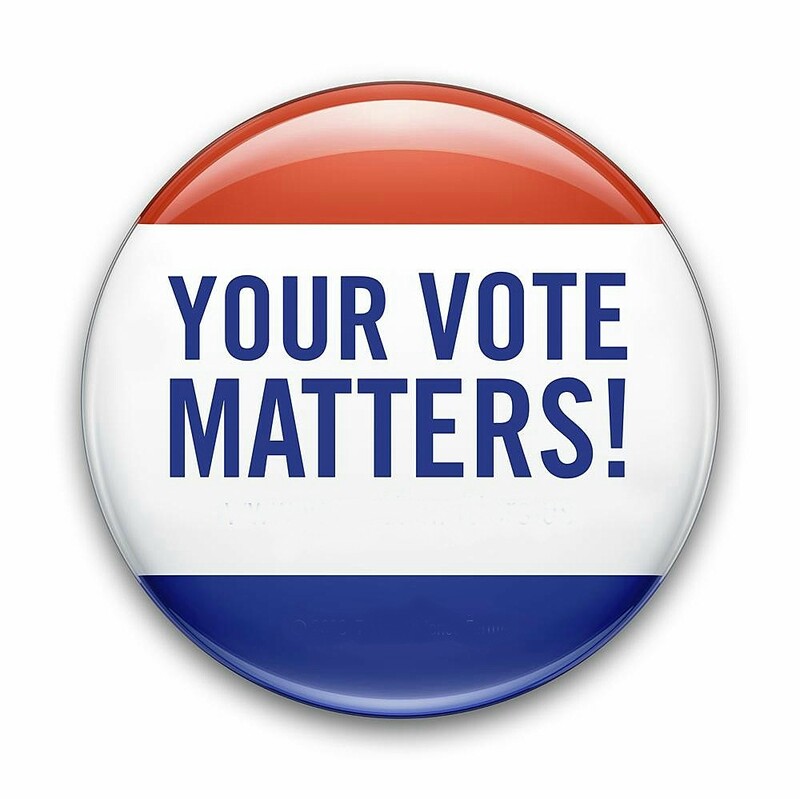 We know that local elections are important and that the choices that you make on Election Day, Tuesday, November 8 will help determine the future of our community. As a way to better understand the school board candidates and what they value as the most important issues facing the district, I sent a three-part question to all Tredyffrin-Easttown School Board candidates. Previously, I had received and posted the responses from Easttown school board candidates – Republican Pete Motel and Democrat Craig Lewis. Following the League of Women Voters debate on October 25, I received responses to the question from Tredyffrin Democratic school board candidates. 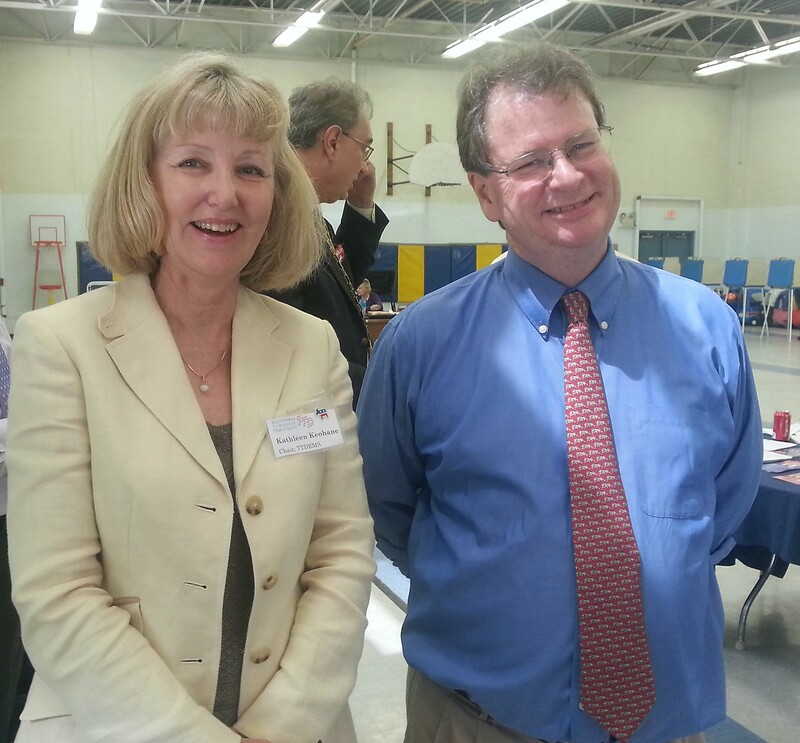 However, the Tredyffrin Republican school board candidates declined to participate. It’s a shame that the Republican school board candidates in Tredyffrin Twp declined to respond. One of two reasons — either the Republican school board candidates in Tredyffrin didn’t see any value in my question (and their answers) or they didn’t see value in Community Matters. But then two of the Republican school board candidates (Tara LaFiura, Region 1 and Liz Mercogliano, Region 2) decided against participating in the League of Women Voters debate so perhaps I should not take their decision as personal. 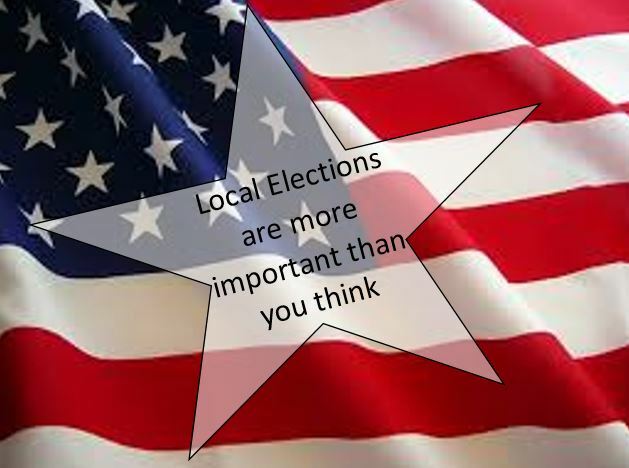 Local elections are important. In an attempt to inform voters for Election Day, as a candidate for the TE School Board, I hope you will participate in the following Q&A on Community Matters. In 200 words or less, please respond to the following question. Incorporate all three parts of the question into your response and please be specific. School board candidate responses will list on Community Matters in the order that they are received. (1) In your opinion, what is the single most important issue facing the Tredyffrin Easttown School District? (3) The Tredyffrin Easttown School District needs problem-solvers; what in your background or job experience qualifies you to help solve this important issue? The most important issue facing the T/E School District is our fiscal outlook. The School District faces a 5.5 million dollar budget gap for 2012 and increases to 17 million in 2015. State controlled pension obligations will increase from 4.7 million in 2011 to 13.3 million in 2015. In 2001 state legislators gave themselves, state employees, and public school employees a big increase in pension pay outs. These increases were never OKd by local school districts or the public. The second budget factor is a loss of 6.5 million in revenues since 2006 from commercial and residential real estate reassessments. In response to fiscal issues the School District has cut 10 million dollars out of its budget. Our teacher’s union gave up half of their raises for this year and our non-teaching union gave up all of their raises. If re-elected I will work with legislators, unions, administrators, and citizens to find solutions to fiscal issues. I will look for ways the District can become more efficient without hurting the quality of our schools. A trained higher education professional, I understand the issues facing education. 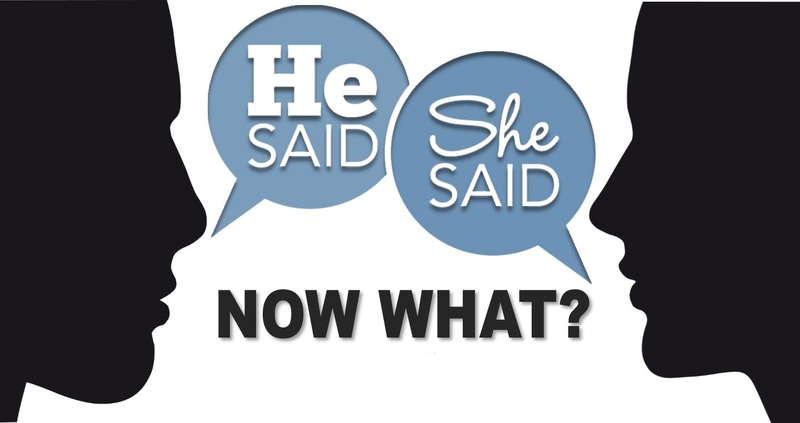 I am trained in conflict negotiation and am a proven consensus builder. We have great schools that contribute to the wonderful quality of our neighborhoods. However, our great schools are facing serious financial challenges. For example, we are losing almost $3M a year due to property reassessments and this amount will continue to grow. And, based on bad decisions in Harrisburg, the amount the school district is being asked to pay into the pension funds will grow from $3M last year to $13.4M over the next 4 years. At the same time Kevin Mahoney, the financial expert on the school board, is retiring leaving a critical skills gap. The financial challenges are too great to leave this gap unfilled. I believe that with my 30+ years of management and financial experience, I am the candidate that is best suited to fill this gap. We need a school board that can work as a team to focus on potential solutions. We need to partner with parents and taxpayers, teachers and other school districts, our townships and employers to put pressure on Harrisburg to address the pension problem. We need a school board that is prepared to work diligently to find common ground with all these constituencies. We need to be willing to try alternative approaches to education that may be more effective than what we are doing today. And we need to consider the plight of the retiree on fixed income, the family with a member who has lost a job. I believe that I have the financial skills, temperament and energy to manage the serious financial challenges facing the school board. Today our district is facing a financial storm that threatens the excellence that we have come to expect from our schools. $6.5 million in lost property tax revenues because of reassessments, and other revenue shortfalls will devastate programs that are vital to many average students. Co-curricular and extra-curricular programs are also in danger. I have proven track record as a non- profit Administrator who is fiscally responsible, and I am personally opposed to the Earned Income Tax. I have deep experience as an administrator who has helped lead multi-million dollar non- profit organizations from the red to sound fiscal footing. I am a skilled consensus builder. I am the only school board candidate who has not sought union endorsement because I believe full transparency is required in the upcoming contract negotiations. I will lead with integrity, fiscal responsibility, and a dedication to investing in our children’s success. The most important issue facing our school board is managing our limited financial resources while minimizing the impact on our educational program. I will be a voice on the board committed to protecting our outstanding educational program. To lessen the financial strain on our district, I will lobby Harrisburg for legislative reform. I will use my training as a labor attorney to achieve a successful result during contract negotiations with the teachers’ union in 2012. I will be open to innovative ideas, such as pursuing new income streams from advertising and private funding. I will not, however, support the implementation of new taxes such as the Earned Income Tax (EIT) and I would oppose any move to enact an EIT in Tredyffrin Township. As a parent of two young children in our school district and having served as the President of the PTO at New Eagle Elementary School for two years, I understand and care deeply about the issues facing our school district. As a taxpayer, I understand the importance of balancing these concerns with fiscal restraint and responsibility. Among all the school board candidates, I am unique in that I will bring both a parent’s perspective and a lawyer’s skill to this job. I look forward to the opportunity to serve. Decreased home sales resulting in decreased real estate transfer tax. This is coupled with steep increases in the state required contribution to the state pension system – now millions above the contribution required last year.